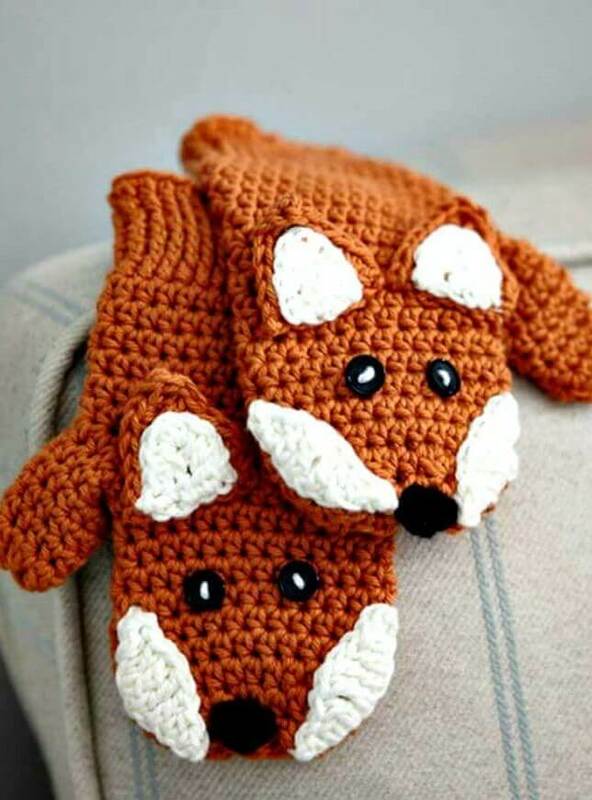 If you know the basic skills and some easy patterns of crochet you do not have any idea how creative you can be with this art. 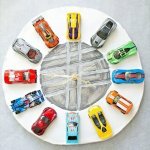 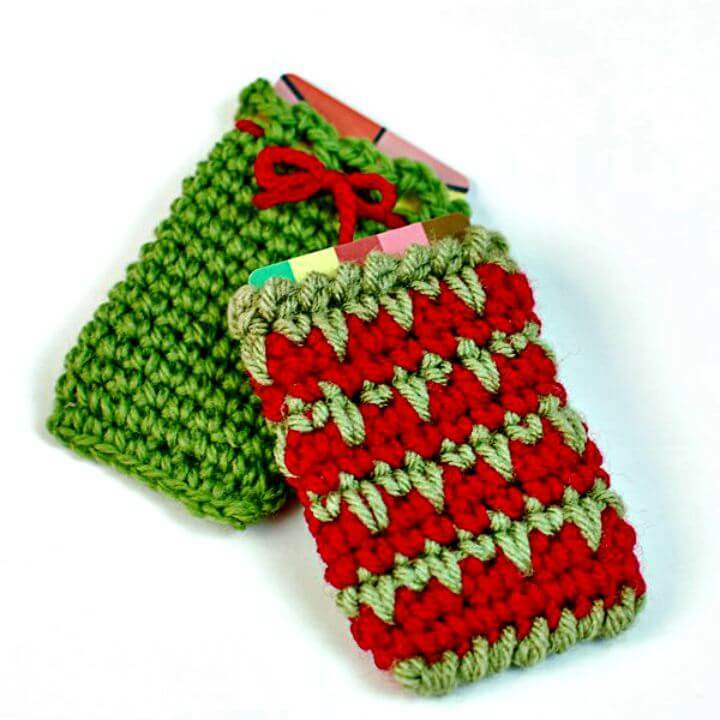 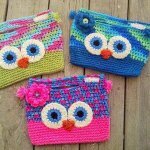 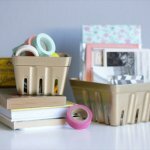 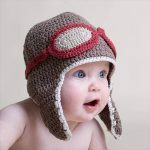 Crochet can literally do wonders for you because it helps you create many different innovative items. 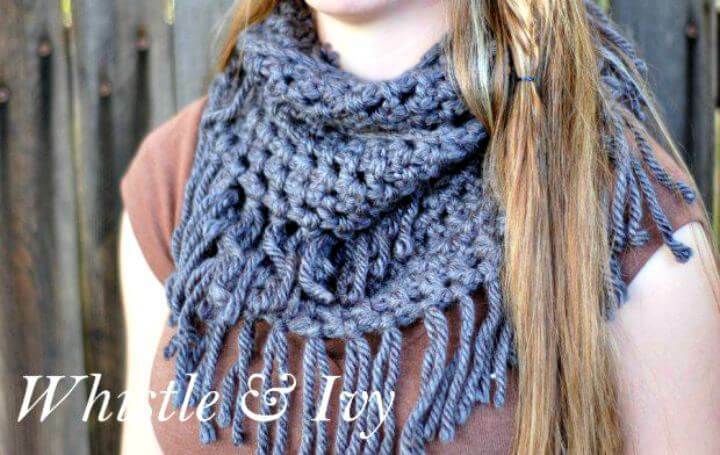 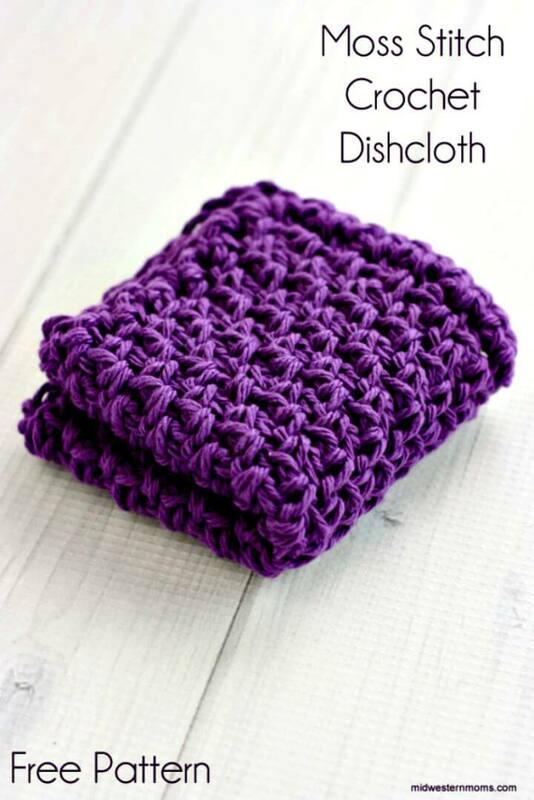 First diy crochet idea that we have here is a DIY Crochet chunk scarf with crochet pattern which is absolutely perfect for the upcoming winters especially if you are a teenager you can wear it to your college every morning so trust your own efforts and creativity. 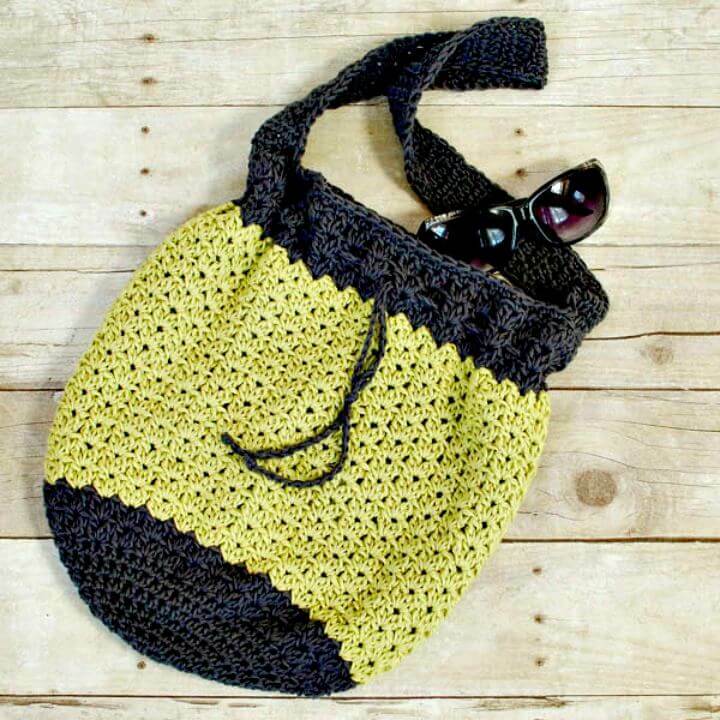 Crochet is definitely very helpful I making some hand bags that are not very complicated with so many pockets rather simple and practical like this one here in this project that can carry some of the basic stuff. 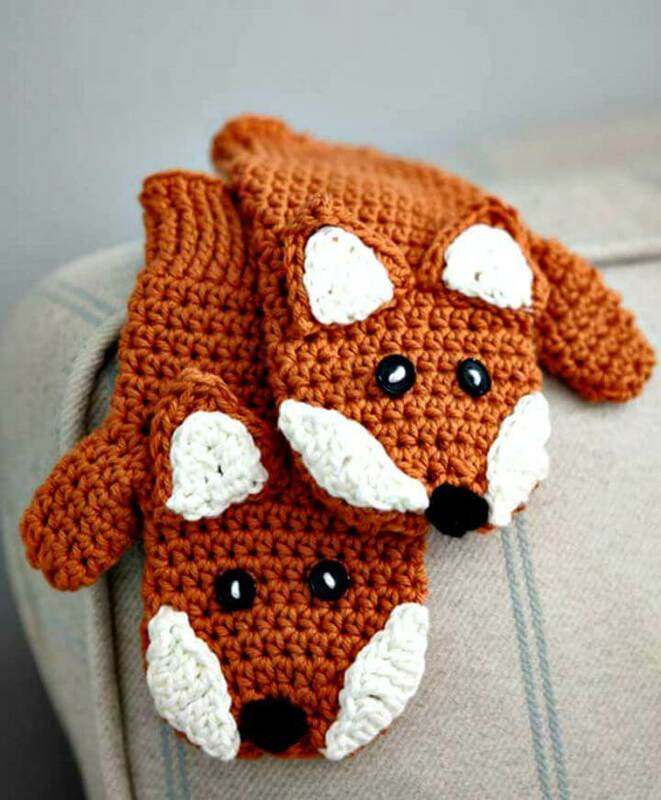 Also try making some creative things for the little ones at home such as crochet mittens and you can do this with nay of the animal theme also. 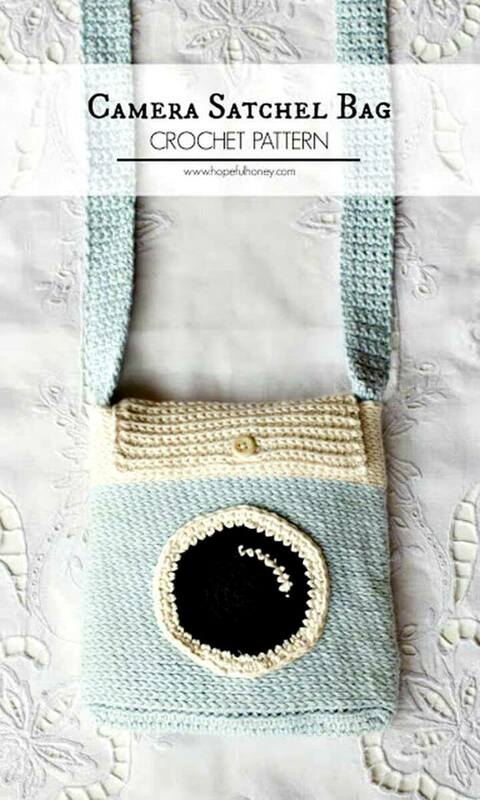 One of the favorite and most popular of all of these projects is this adorable and comfy crochet basket which is useful and pretty at the same time. 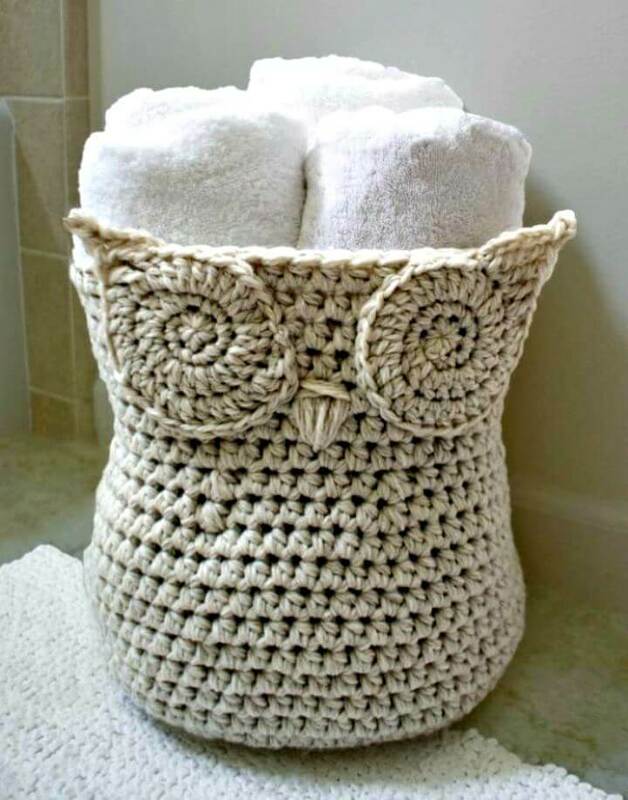 Select any of your favorite colors of yarn and try following the simple pattern and design available in the tutorial for this handy basket that can carry your towels, or any other personal stuff. 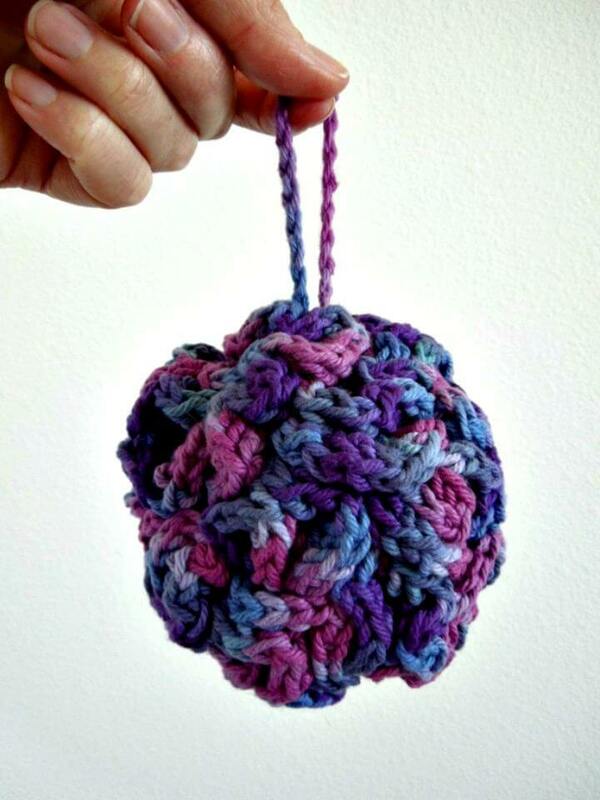 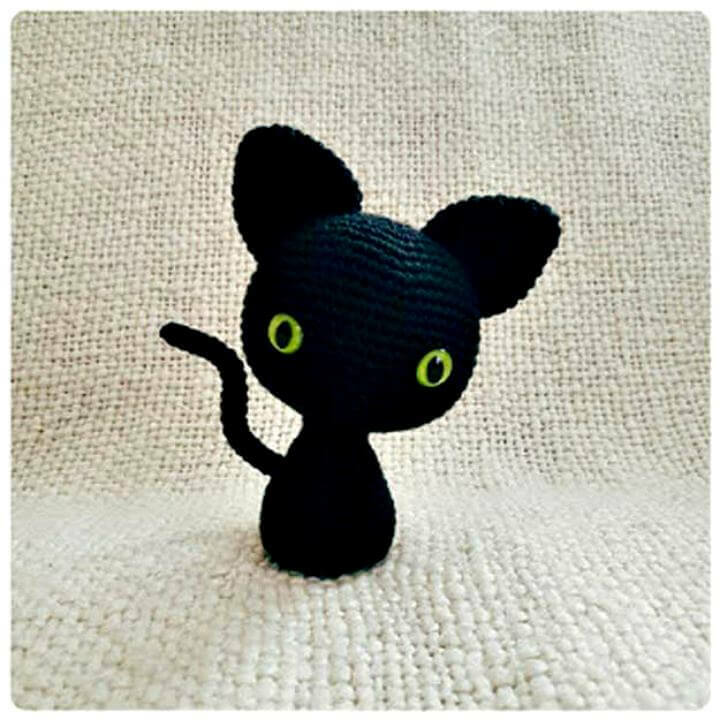 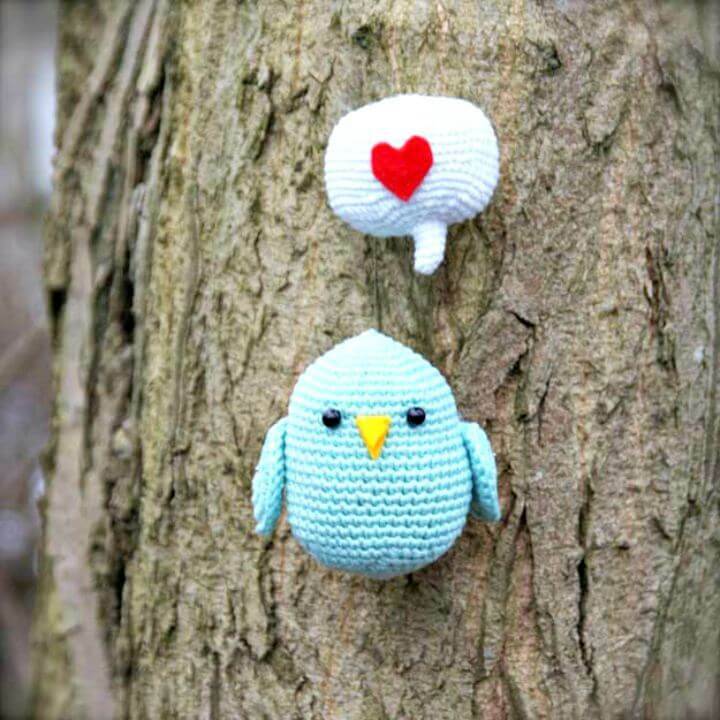 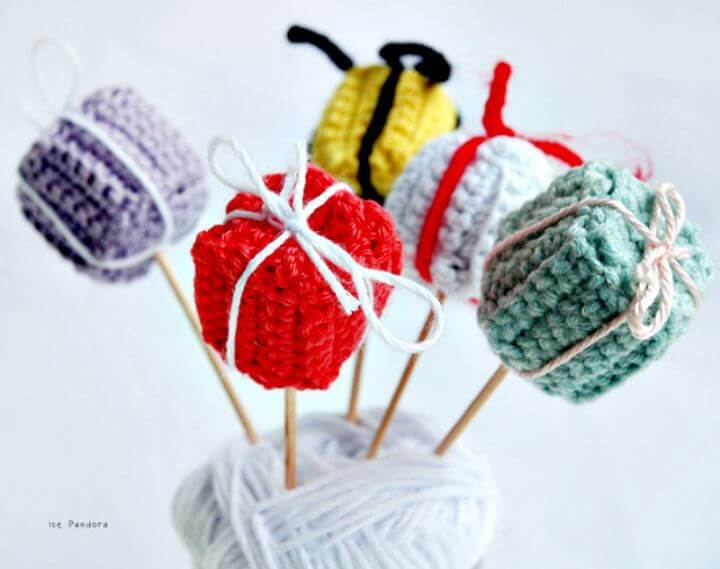 Besides this you can also make some soft toys with crochet yarn and decorate them in your house anywhere you want. 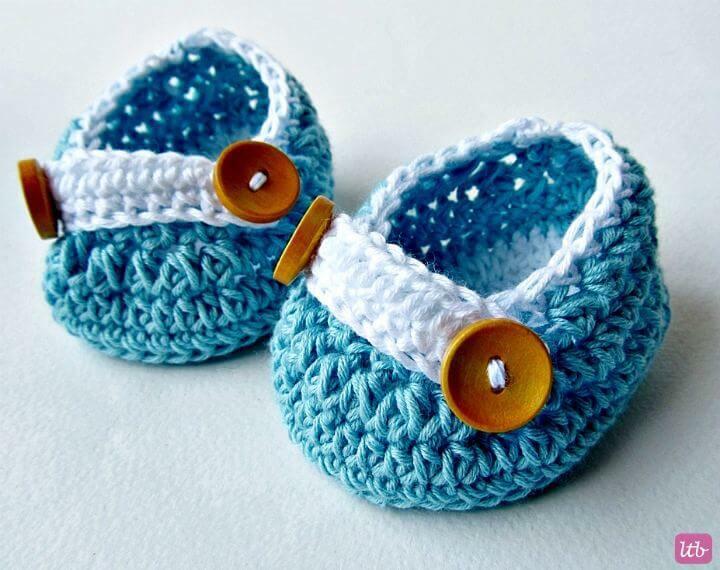 As we know that winter is round the corner so we must start some of our preparations for the season. 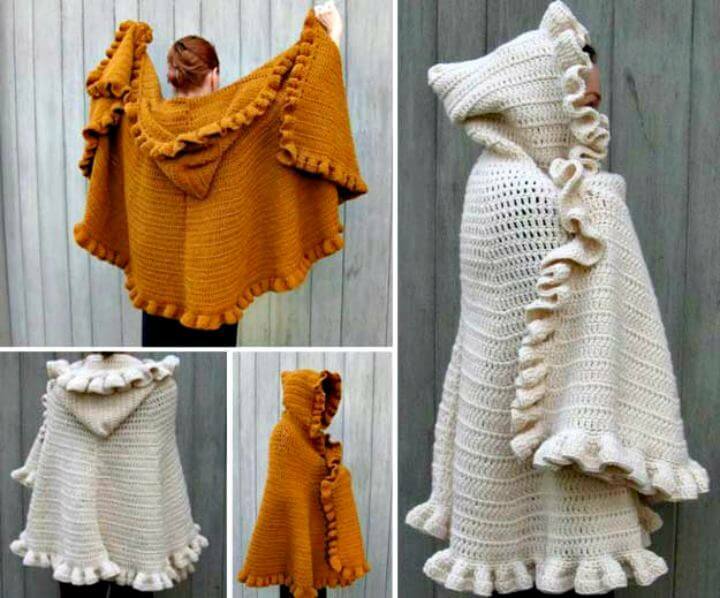 Here is an idea for you to make winter crochet capes that can save you from the madness of this weather. 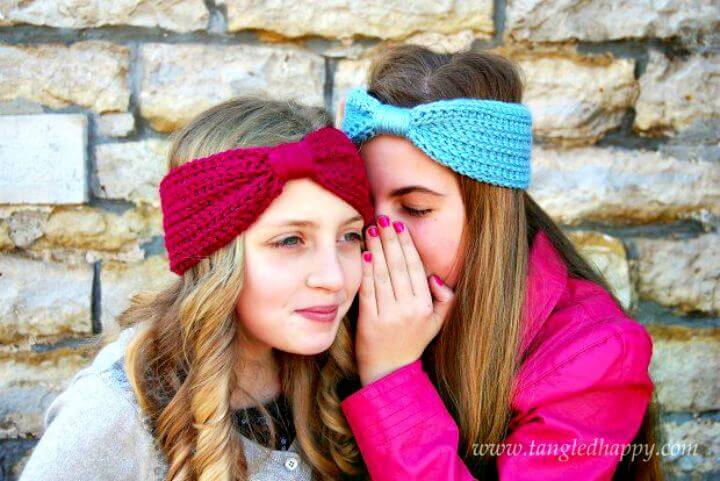 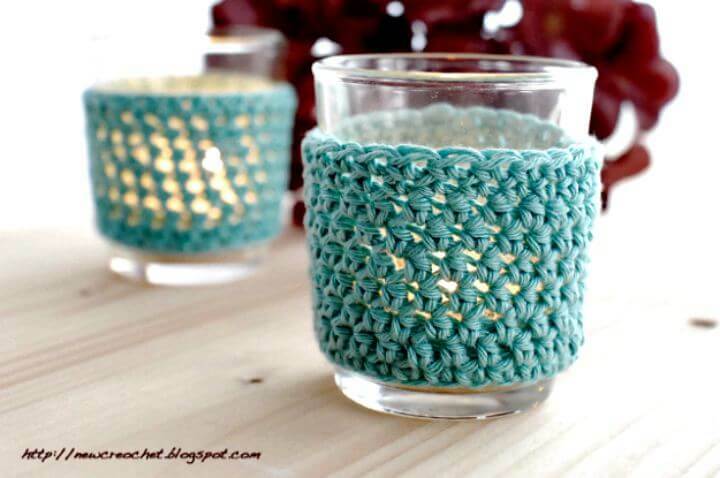 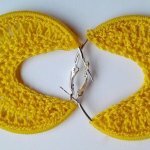 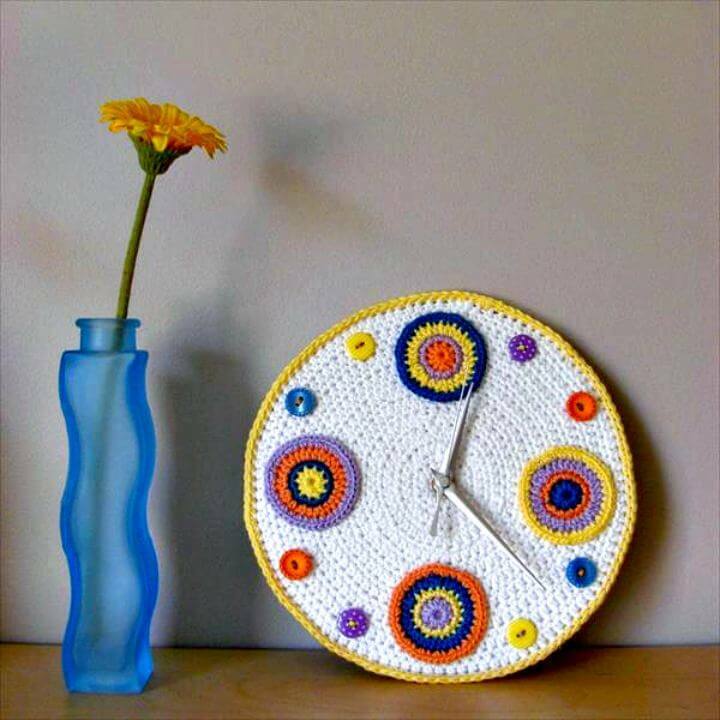 Share these amazing and beautiful 16 DIY Fun & Easy Crochet Project – Easy To Make Ideas At Home ideas with others too so that they can also make use of these ideas and make a variety of projects for themselves. 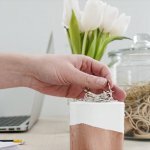 Tutorials are available with all the projects in the links given below the projects.